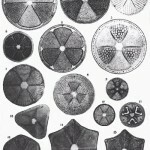 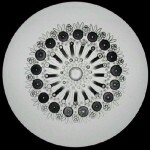 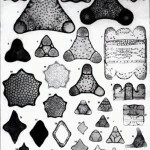 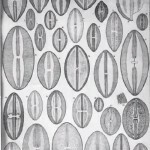 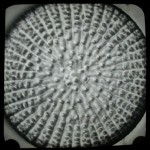 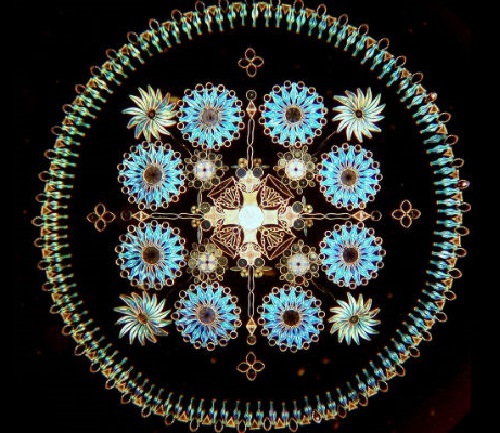 British biologist Klaus Kemp is one of the last practitioners of the Victorian art of diatom arrangement. 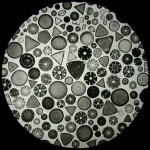 Klaus Kemp, in partnership with a filmographer Matthew Killip showcase the otherworldly beauty of microscopic organisms. 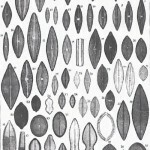 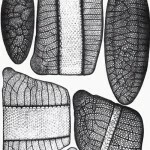 Diatoms, one of the smallest creatures on Earth, are single cell algae that create complex glass shells around themselves. 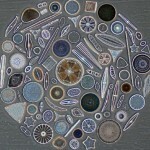 There are over 100,000 known species, found in oceans all over the world. 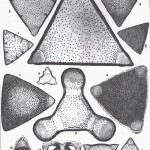 They play a crucial role as one of the main food sources for marine organisms, including fish, molluscs and tunicates, such as sea squirts. 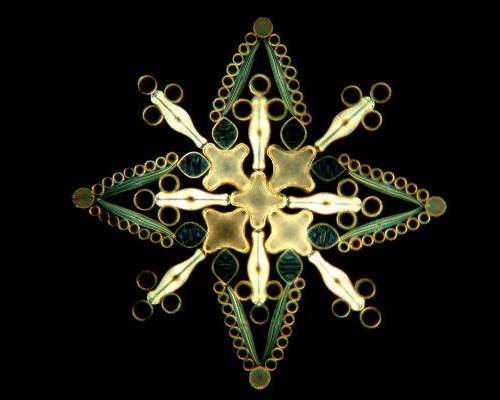 Klaus spent 8 years researching glue to find the perfect formula to arrange diatoms. 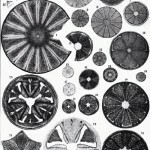 He spends much of his spare time searching for new diatom specimens to arrange. 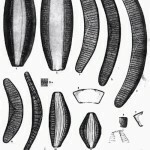 Once the spicemens have been cleaned they are ready to be arranged under the microscope. 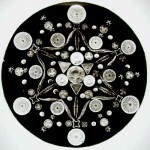 Klaus’ arrangements are some of the most complex and beautiful being made today and his work is sought by collectors around the world. 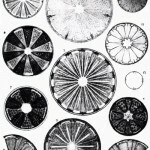 During the filming Klaus told filmographer Matthew Killip that all the Victorian diatomists took their secrets to the grave, so there was no accurate information on the practice when he first started, aged sixteen. 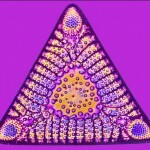 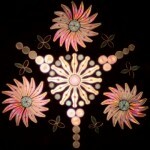 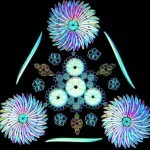 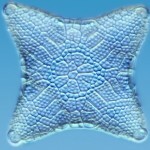 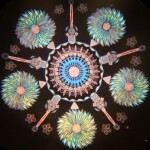 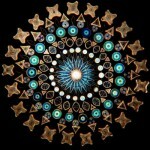 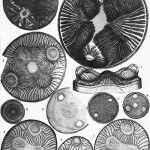 It has taken him years to be able to create these stunning microscopic slides of arranged diatoms.